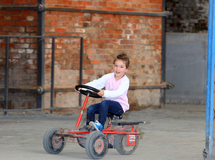 A pedal car course is located in the area of the new rolling mill. Robust pedal cars partly with alternative steering invite you to race. 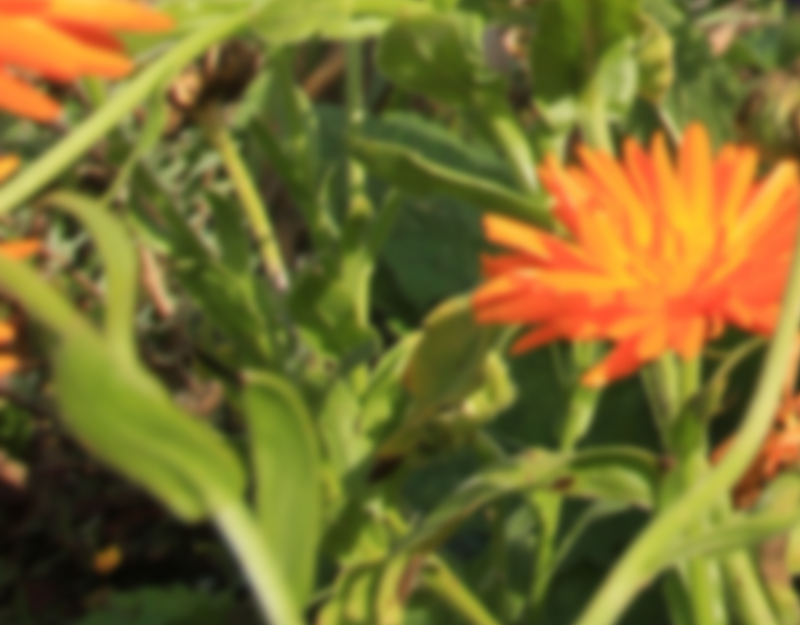 In addition to the undoubtedly high play value, the topics traffic and traffic rules become important during the story via a number of ancient road signs. Not all signs are logical and thus there is not only a need for explanation but also a more intensive dealing with backgrounds. The course is fully roofed and thus a couple of “laps can also be driven” when the weather is not so nice. 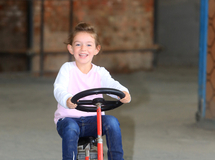 Information: the pedal car course is open for children up to the age of 12. The use of a pedal car is already included in the entrance fee.